vegan still. well sort of. tony and i went to a sushi dinner a couple of weeks ago. it was so good i wanted to cry. and i had dinner at my neighbor's house on friday night. he cooked filet mingon and i ate the whole steak. amazing. also- i've been having a little late night treat of animal cracker (so fancy) and honey. try it. it's amazing. i haven't made many new dishes this past month. i've been cooking some tofu tacos, carrot soup, veggie soup, and roasted red pepper soup. i also make a mean french toast for easton which i drip honey on- he love that! 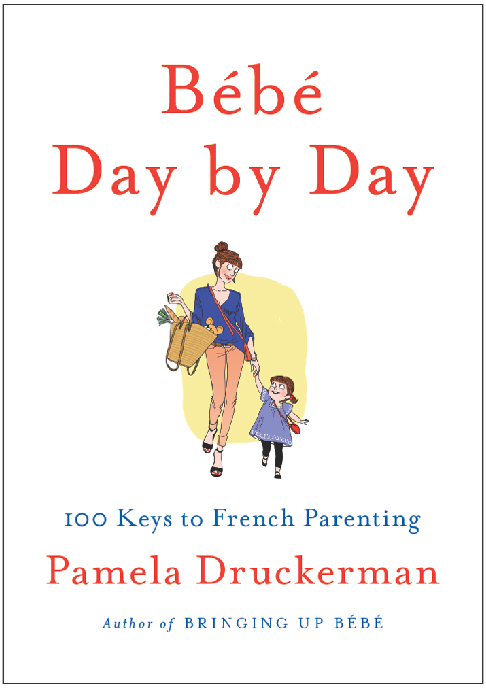 i checked out the book, Bébé: Day by Day from the library. it's about french parenting styles. my favorite tid-bit was about how the french don't encourage reading at an early age. they feel (i'm paraphrasing) that children before the age of six should be focused on learning how to be organized and articulate, how to have conversations, finish projects, and tackle problems. when kids are six, their learn to read in much less time than it would take them at age three. i'm in the market for new workout shoes. i'm in love with vibrams (and have owned the five finger style) and will hopefully be buying a pair pretty soon. i'm refusing to buy any clothes until i hit a certain weight- i have 38 more pounds to lose until i hit my prepregnancy weight...eeeeps! 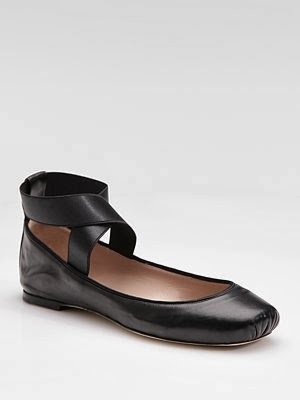 but, i've been coveting a lot of styles by Free People.